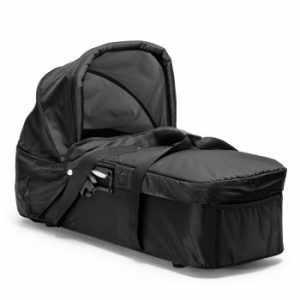 The Change Eze is a convenient travel kit for changing your baby on the road. 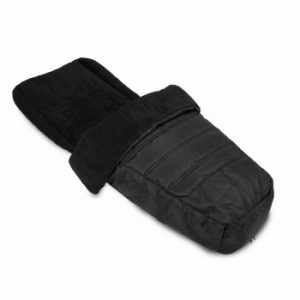 The zippered pockets carry your wipes case and enough change necessities for those quick outings or fit inside your diaper bag for travel. 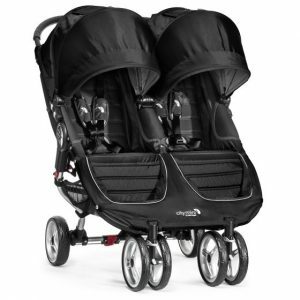 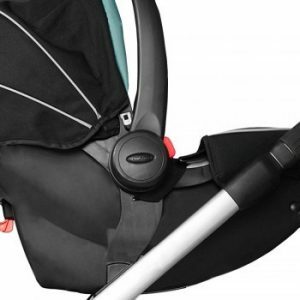 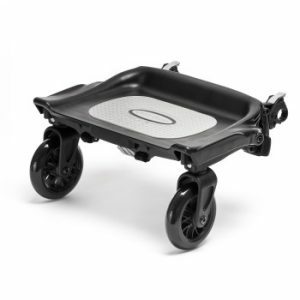 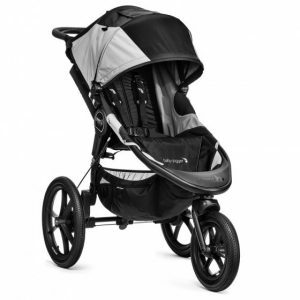 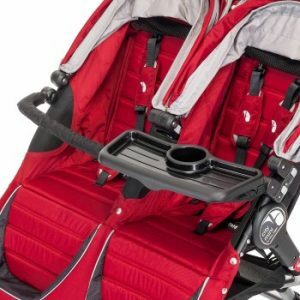 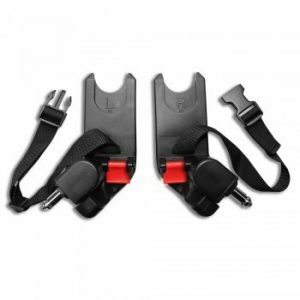 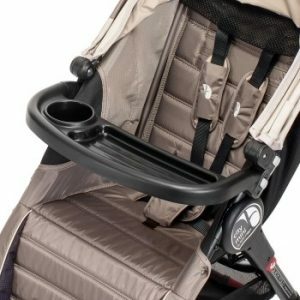 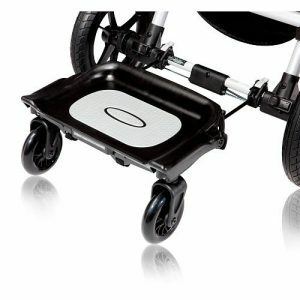 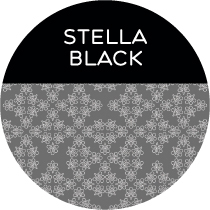 The velcro carry handle attaches to most strollers, making this item a breeze to carry along.